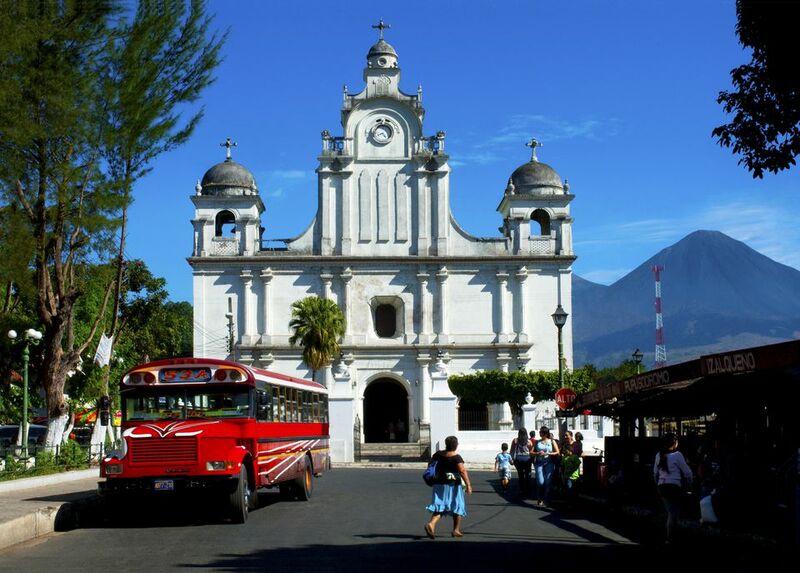 El Salvador is the smallest country in Central America and one of the least visited. That is probably due to the news we all hear about gangs and crime, but just as it happens with Guatemala, crime doesn’t affect travelers directly. Don’t take it as a place to just drive by. The beaches, lakes, volcanoes, and forests have a lot to offer. The best part of it all is that it isn’t crowded with tourists, and most of the visitors you will find are locals and Central Americans looking for a good time. This means that you can enjoy all of the most popular tours from the surrounding countries such as rafting, plantations, canopy, hiking and surfing without being in the middle of large groups and crowded National Parks. Plus handling money in El Salvador is pretty easy. All you need are US Dollars. The money in El Salvador is called the El Salvador Colón (SVC) (USD). One unit of El Salvadoran currency used to be called the colón and was divided into 100 centavos. However, in 2001, the governmental leaders of El Salvador decided to adopt the US dollar as its official unit of currency. It represents one of the largest economies to do so, along with Panama and Ecuador. By the time that the El Salvadoran colón was replaced by the US dollar, it had an exchange rate of 8.75 to one. The colón replaced the peso at par in 1919. The colón was the currency of El Salvador between 1892 and 2001. Like the Costa Rica colón, the El Salvador colón was named after Christopher Columbus (Cristóbal Colón in Spanish). The colon has not officially ceased to be legal tender. So don't be scared if you get some while receiving your change at some store or restaurant. Hotels: In El Salvador, you will find places where you can get a room in a shared hostel dorm room for $5 USD, there are also private rooms that usually cost around $10 USD. Nicer or regular hotels start at around $30 USD and go up to more than $150 UDS. For that price, you will get air conditioning (an essential for me since the weather here is so hot), a very comfortable bed, and most of the times breakfast. Restaurants: Simple meals cost just a few dollars, especially at the street stalls. You can find the traditional pupusas for as little as 3 for $1 USD, beverages are around $1 USD too. A full meal is around $2 or $3 USD. If you are looking for European Food, Asian Food or fast food you will have to up your budget to about $5 USD. Overall food is very cheap in El Salvador. Transportation: City buses in San Salvador cost $0.35 USD, and this is pretty much the same price all over the country when it comes to city buses. A taxi ride usually costs around $5 USD but remember that it may vary according to the distance. The country-wide buses cost less than $10 USD per single journey. Things to do: Most of the single tours being offered in El Salvador are pretty inexpensive. The most common ones go from a couple of dollars to around $50 USD. Diving is likely to be your most expensive outing if you choose to do it, which will be around $75 USD for two dives. Most of the parks or museums cost only around $3 USD.